What a winter for the Sunday River region. 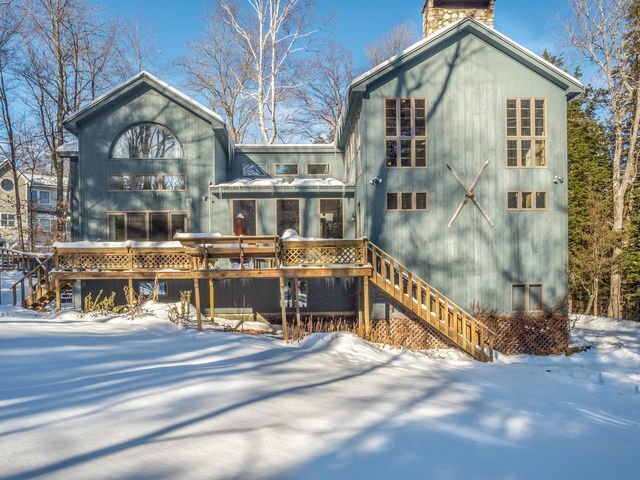 This season has been extraordinary for those who love to play in the snow, and as we all know, much of the real estate market is driven by those seeking a space for family and friends to do just that. 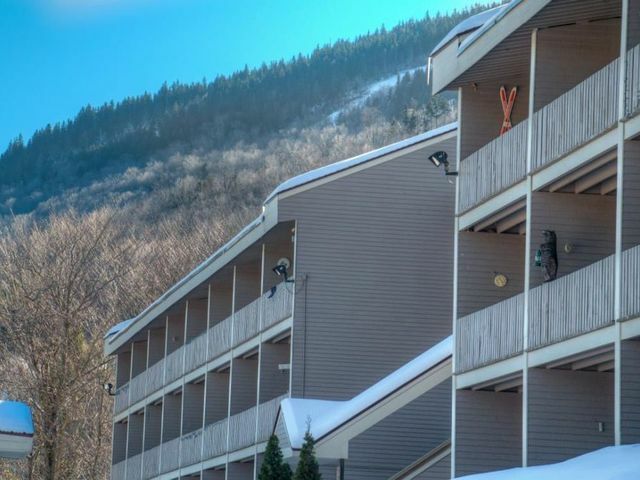 The last market update was in late October, and much of the same trends continued: Sunday River slopeside condo inventory continues to be scarce, which has continued to drive up prices. Single-family homes within the access road that resonate with buyers have also been more difficult to come by, particularly in the $350,000 to $550,000 price range but it has also affected larger, custom homes. Just last weekend a beautiful home with slope views came on the market Friday for $799,000 and was under contract by Sunday, unfortunate for a client of mine who had hoped to view. Most land has followed a similar trend and what seemed to be an uptick in interest in Buyers looking for building sites seemed to wane by late January, it’s difficult to tell whether sheer snow pack alone delayed their searches. 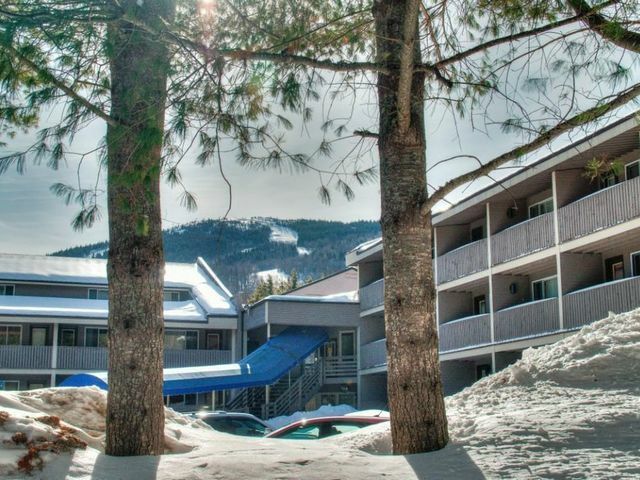 There is an exception though—Sunday River opened seven new lots in Glades Phase III and six are Pending. This was all in a matter of a couple of months. Pricing ranged from $300,000 to $360,000. Since my last report there has been 27 condominiums that have sold, and 20 were slopeside. In the same time period, the prior year there were 37 units sold—this is largely due to the lower inventory this year presented. 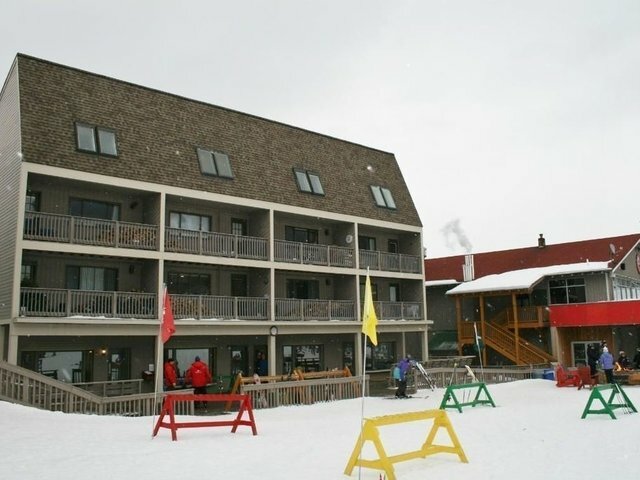 Many of the slopeside sales were multiple offers. 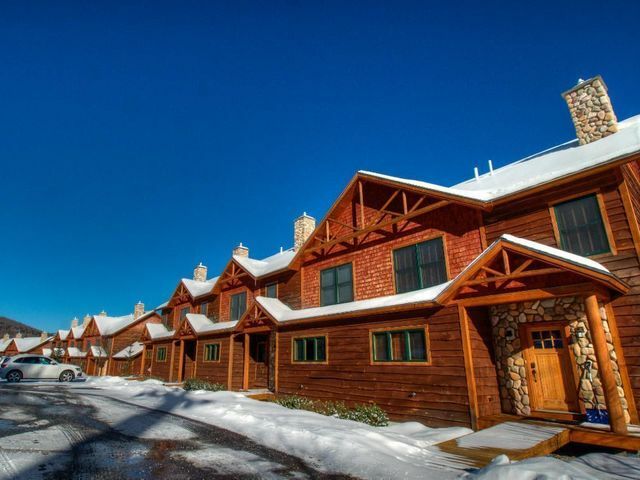 In Locke Mountain, which seems to be the last complex to have experienced robust sales, there were three sales between $474,600 and $495,000 and there are currently three units Pending, with the highest list at $747,000. 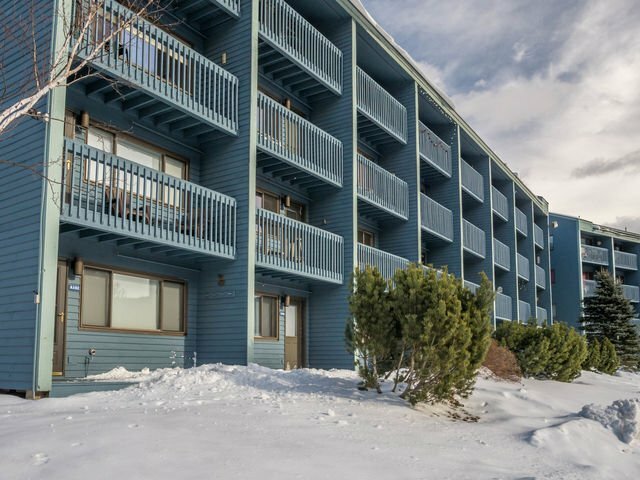 There is just one unit in the complex currently for sale and it’s only one of two slopeside condos currently available across the resort. One resale at Tempest Ridge (Phase I) sold at $625,000 and as reported previously, the complex is sold out. North Peak has been particularly hot: in the past five months just two units sold, again, due to low inventory, and both were sold in multiple offers. There is currently one Pending and one available. A Merrill Brook one-bedroom (overlooking the Chondola) sold at $249,000 after just days on the market, a sharp increase from the last sale price of $184,000. For one-bedrooms, three Cascades sold between $145,000 to $160,000, with the latter setting the bar for the up-ticking pricing. Three Fall Line units also sold, between $130,000 and $145,000 but a combination of the red-hot market and upgraded units will show higher sale prices for four units that are currently Pending in the complex. One Brookside one-bedroom recently closed at $147,500. 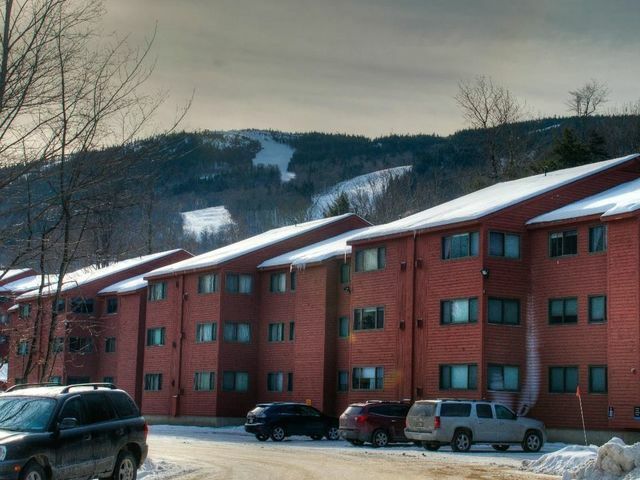 Studios, which historically have sometimes sat for longer periods also began to resonate with Buyers looking for a cozy and affordable slopeside option. Four units sold altogether, two in Cascades at $84,000 and two in Brookside for $75,000 and $76,500. 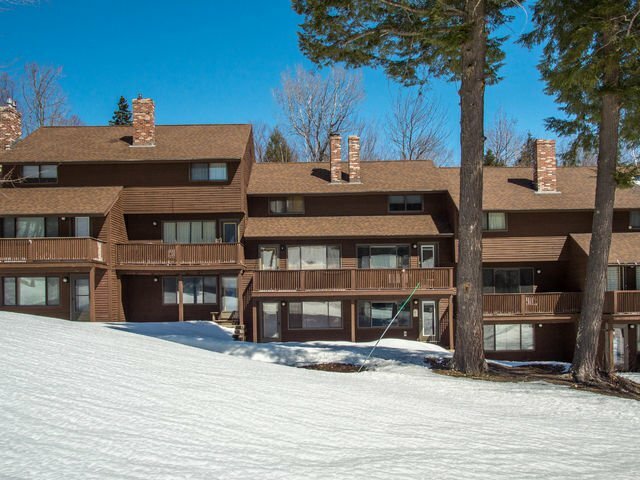 Off-mountain, a three-bedroom close to the resort in The Pines sold for $267,500 an Eden Ridge condo in Bethel sold for $162,600 and three units sold in Riverbend – a one-bedroom at $95,000 and two two-bedrooms at $145,000 and $170,000. 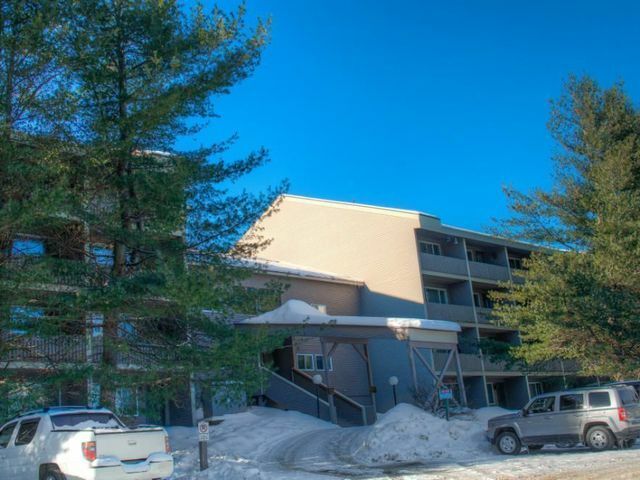 Two one-bedroom units sold in the Opera House at $70,000 and $93,500, in the Chamberlain Resort in Hanover for $87,900 and one on Condo Lane in Greenwood for $124,600. A total of 62 single-family homes sold during this period. Bethel was again the winner with 17 sales, ranging from a low of $142,000 for a fixer-upper in West Bethel to a $645,000 sale on Caribou Mountain, the somewhat new subdivision atop Paradise Road. A home across the street from the development sold for $400,000. A to-be-built sold in the Hemlock Road subdivision for $426,830 and a Cape/Colonial/Contemporary (yes, that is how it is listed) off Intervale Road for $387,000, chalets in the Winter Park (Thunder Snow Road) subdivision in West Bethel at $320,000, Ridge Run off Paradise for $365,000 and on Second Street for $265,000. Other notable sales were a contemporary home on Mountain Valley Road at $262,500, a home in the resurrected River Glen subdivision off Intervale Road for $210,000, in the village a home on Chapman Street for $262,000 and another on Paradise Road for $185,000. 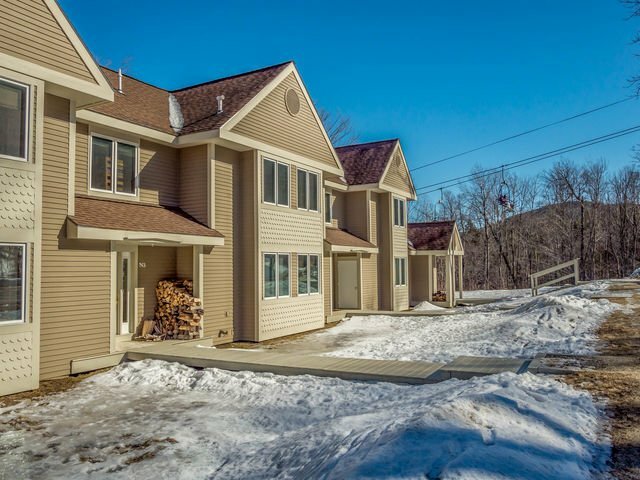 In Newry, just nine homes sold over the winter months, the highest sale was in Powder Ridge on Breckenridge Road for $685,000 and most recently a home on Valley View Drive closed at $550,000. A spec home on Fisher Road in Peaks Village closed at $515,000. In the popular Viking Village neighborhood, a home on Walter’s Way sold for $340,000 and other sales included a home on Mills Hill Road that was listed for years went for $335,105, another on Mountain View Road off Monkey Brook Road sold for $395,000, another chalet on Thunder Ridge Road off Bear River Road went for $345,000and finally, homes on Pond Road and Coombs Village Road sold for $291,000 and $250,000, respectively. Two homes sold on Birch Road in Greenwood at $490,000 and $129,000. Two others sold in the community, a farmhouse on Vernon Street for $150,000 and a chalet on Howe Hill Road for $212,000. A chalet also closed in Albany Township for $137,500. Besides the aforementioned lot sales in The Glades, other notable lot sales were in Greenwood on Big Island Shores ($260,000), and in Newry, Peaks Village ($177,000 and $85,000) and The Colony (80,000). A 136-acre parcel on Cushman Hill Road in Woodstock closed at $72,000. In Bethel, lots on Songo Pond Road and Merriman Drive sold for $68,000 and $64,500, respectively. There were a variety of other lower-priced parcels that sold in Albany Township (3) Bethel (6) and Greenwood (4). 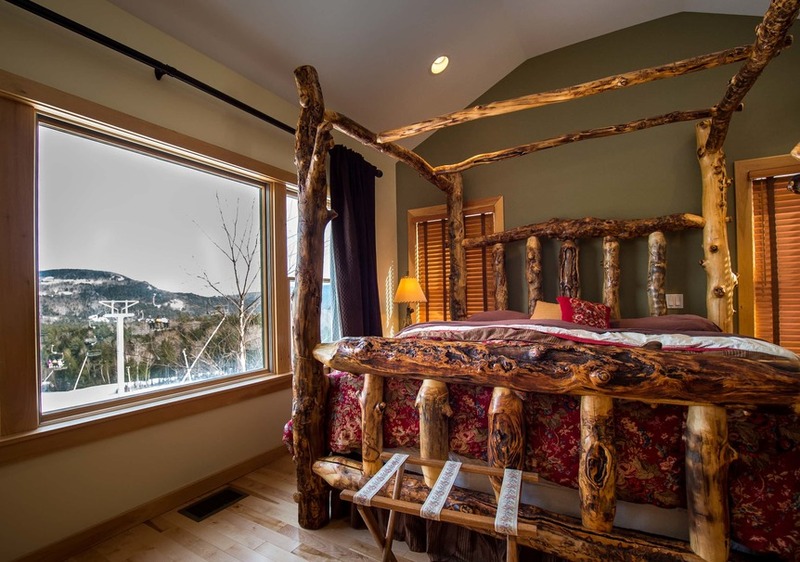 I hope for my Sellers with land parcels that my theory proves correct that the heavy snow pack slowed land sales this winter and that spring will bring a new arrival of Buyers ready to build their own custom homes, to enjoy for years with family and friends.